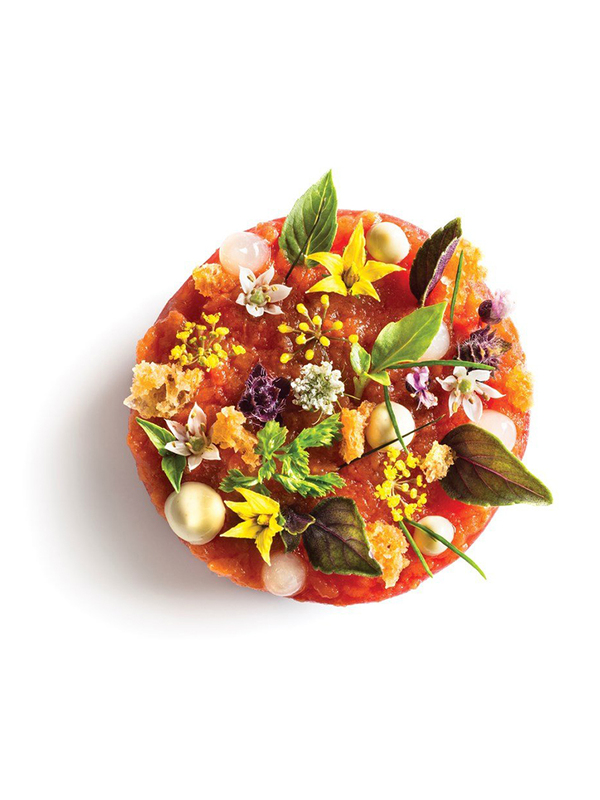 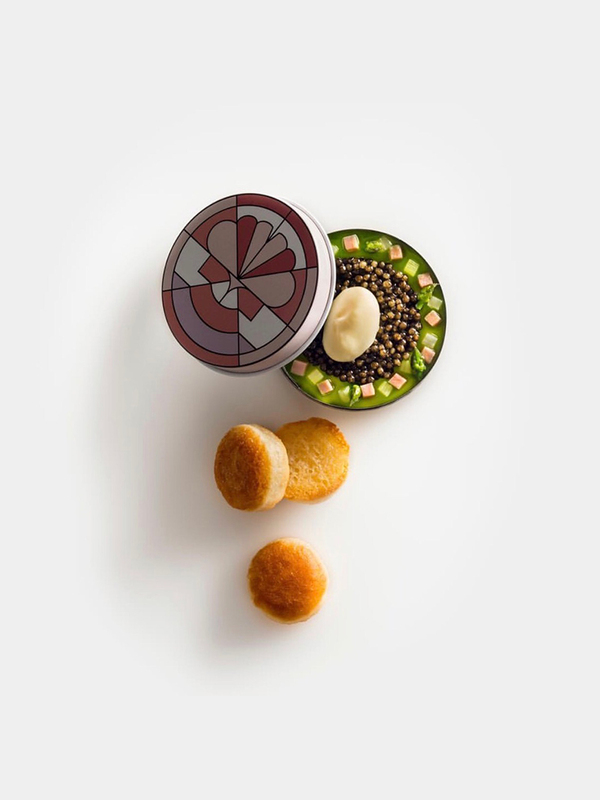 In The Next Chapter, both Humm and Guidara reflect on the eleven year journey at Eleven Madison Park, during which the restaurant has accumulated the highest of accolades – four stars from the New York Times, three Michelin stars, and now No.1 of the World’s 50 Best Restaurants. 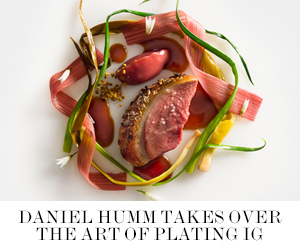 And for the first time ever, Daniel Humm shares his personal stories, shedding light on his incredible culinary journey and inspirations. 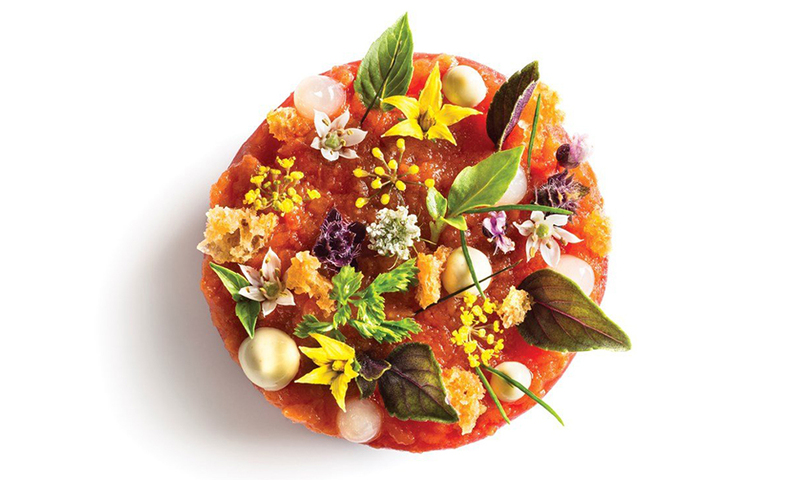 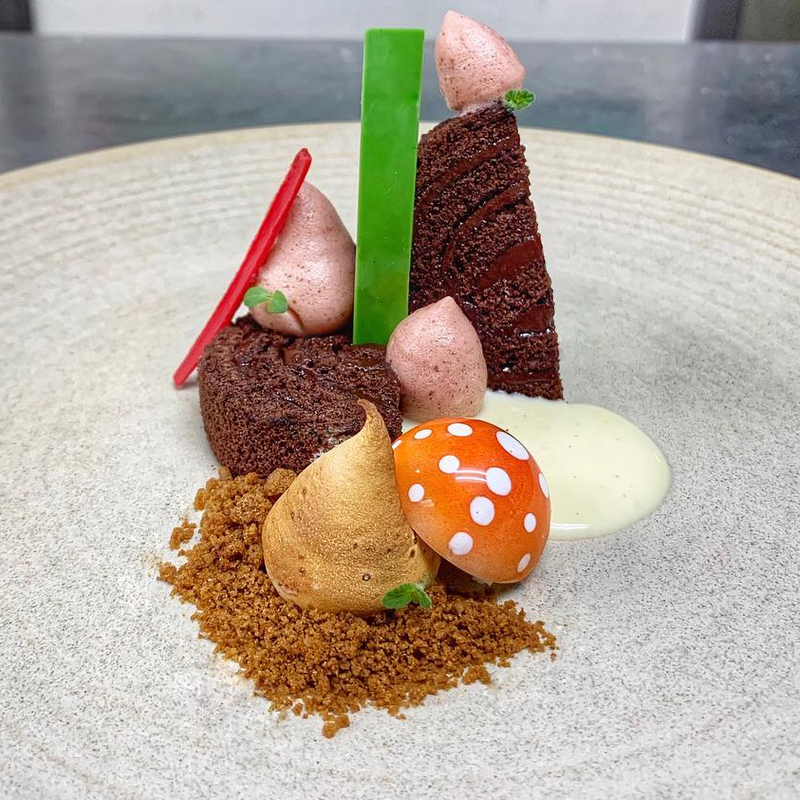 “It’s only been in the past few years that I’ve been able to truly articulate the philosophy behind the food at Eleven Madison Park. 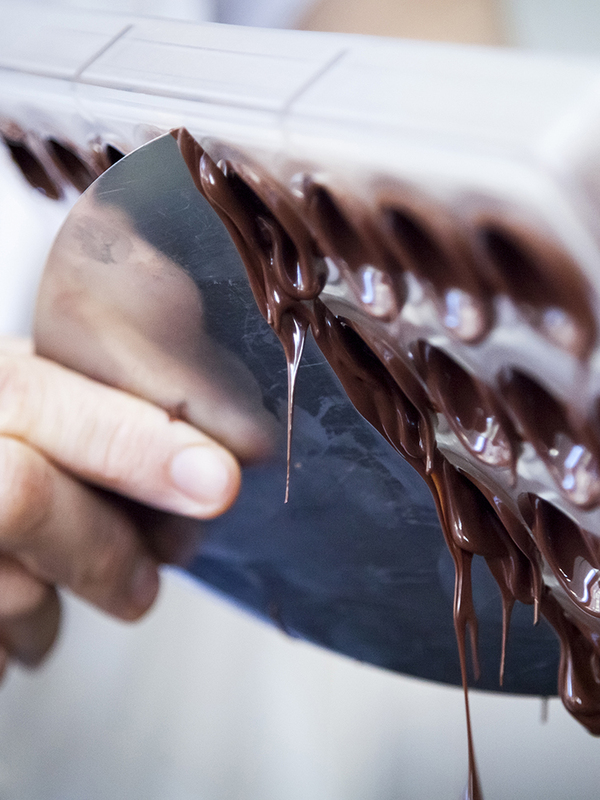 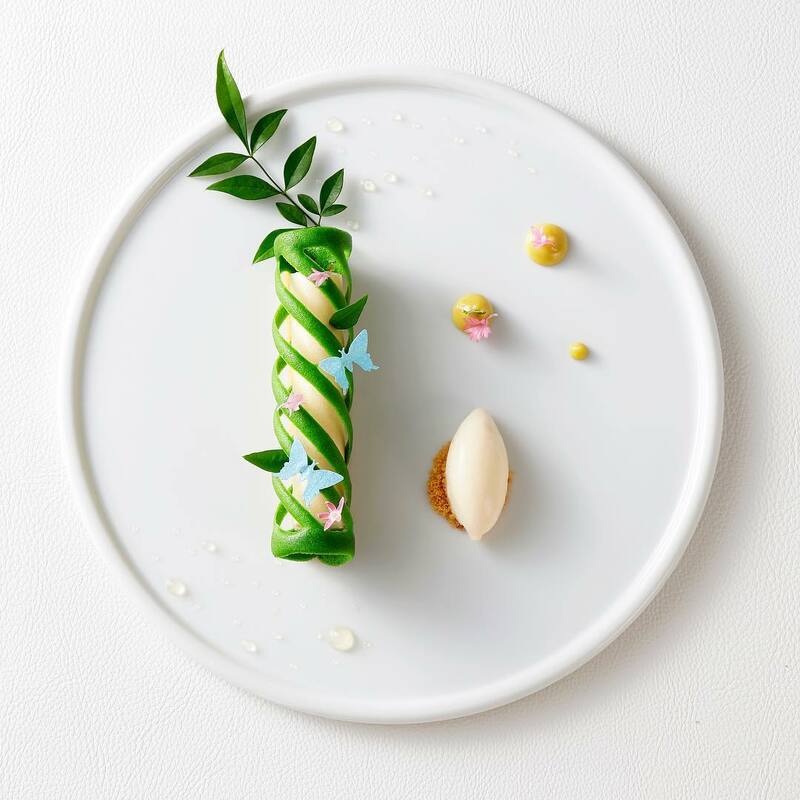 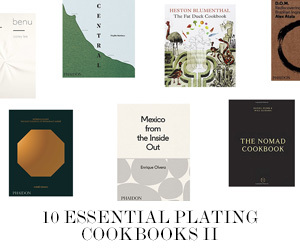 It’ been a long journey to get here – nearly 25 years of cooking – with many stories, memories, lessons, and inspirations along the way,” said Daniel Humm. 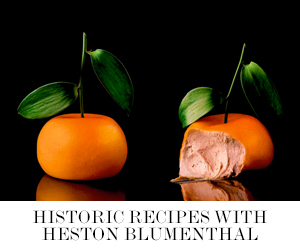 Only 11,000 copies of this deluxe edition have been printed – each hand signed and numbered by the authors. 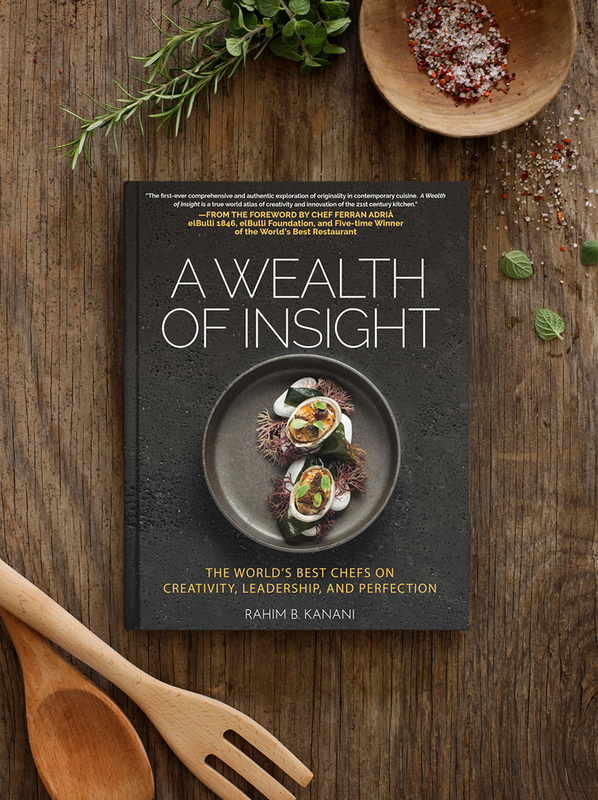 Releasing this fall on October 3, 2017, the cookbook is available for pre-order now. 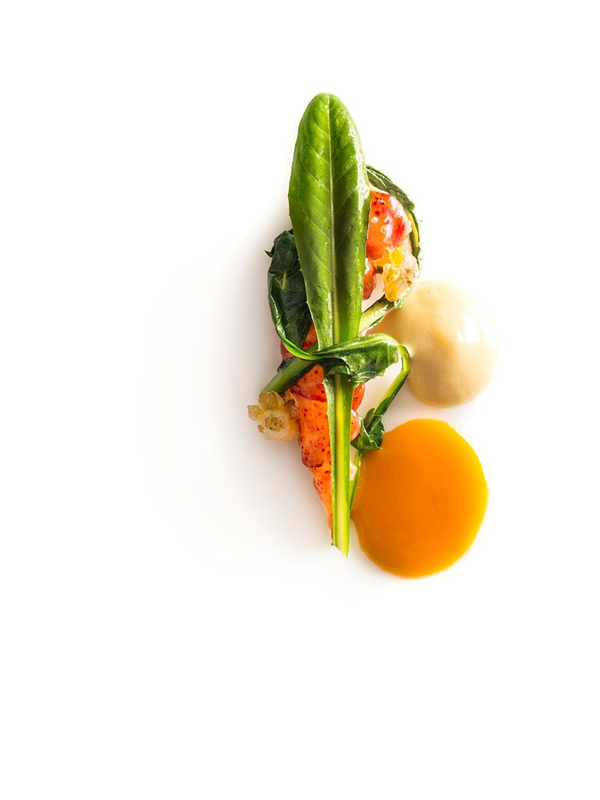 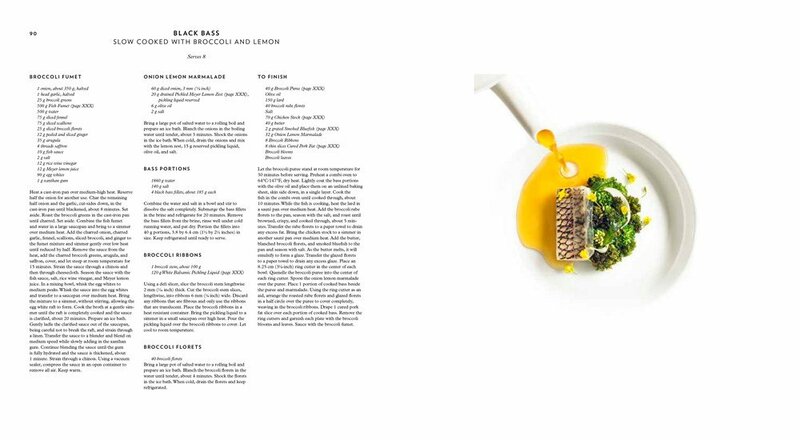 Black bass recipe by Daniel Humm from Eleven Madison Park: The Next Chapter. 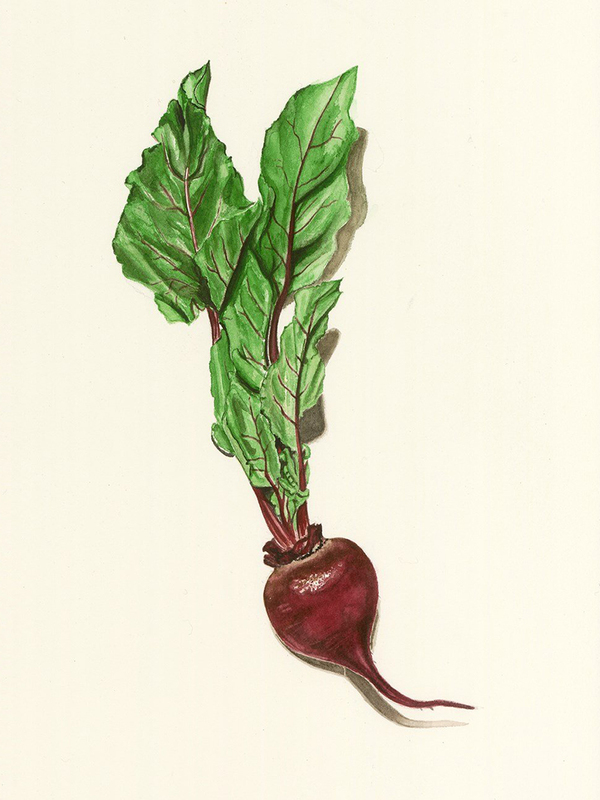 Beet watercolor by Janice Barnes from Eleven Madison Park: The Next Chapter. 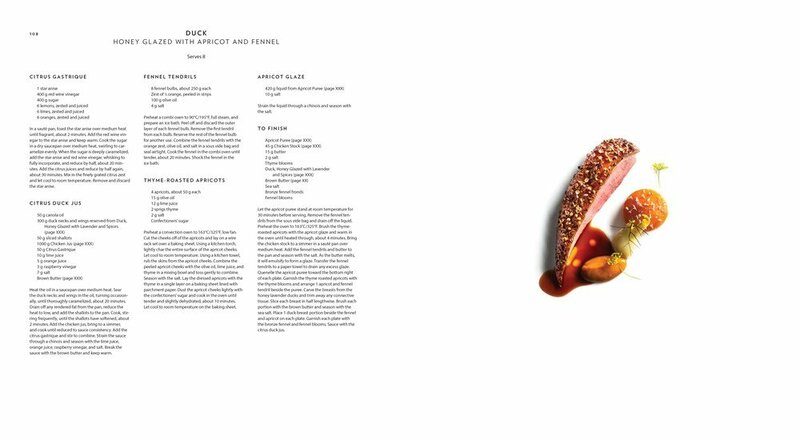 Duck recipe by Daniel Humm from Eleven Madison Park: The Next Chapter.